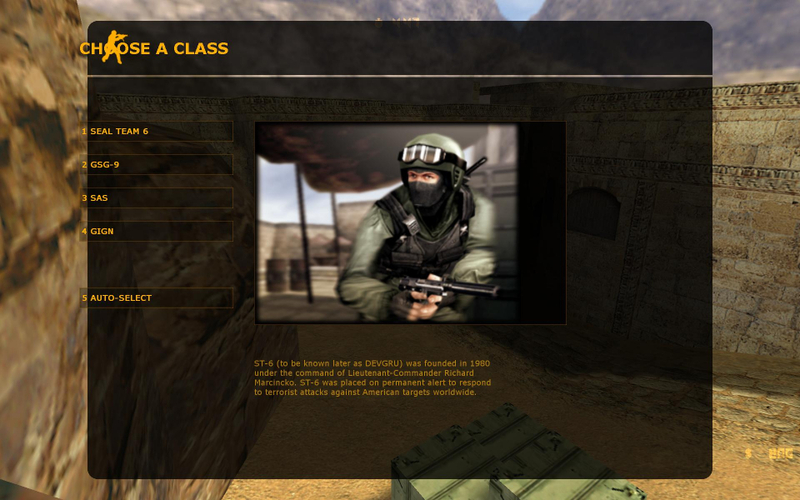 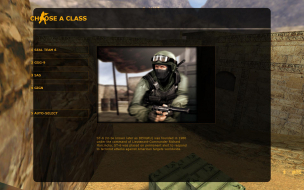 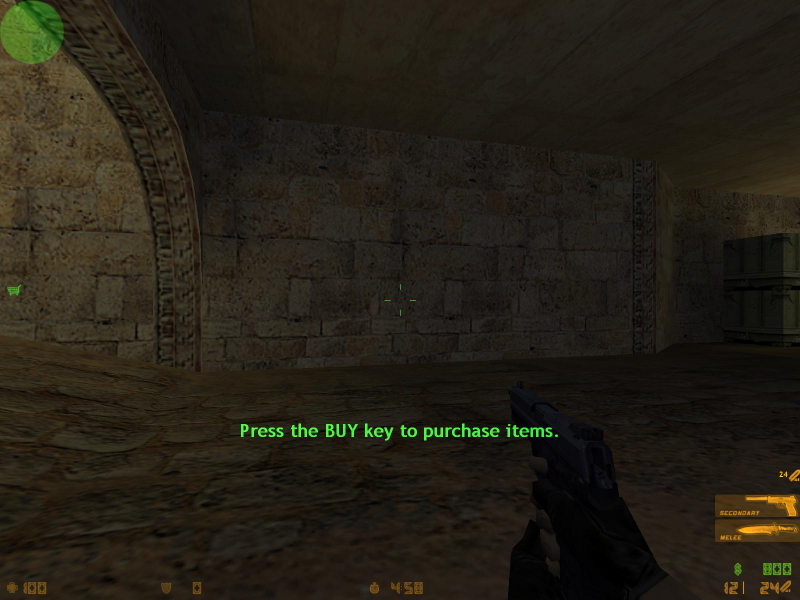 Counter-Strike is a tactical multiplayer FPS from Valve Software. 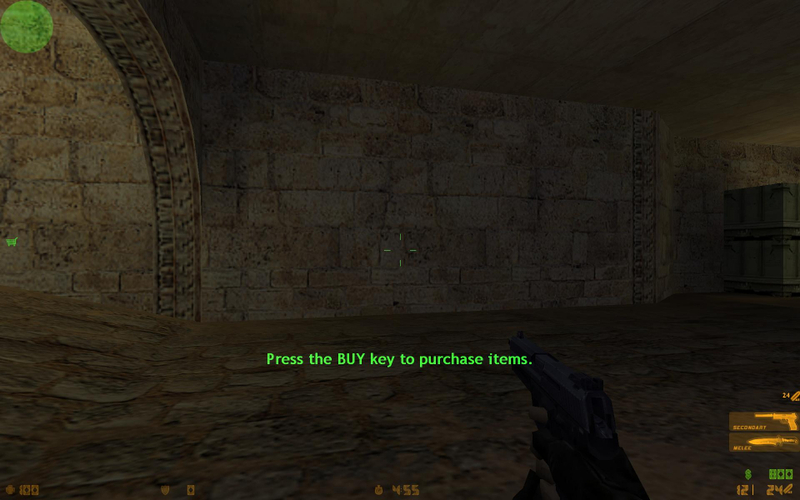 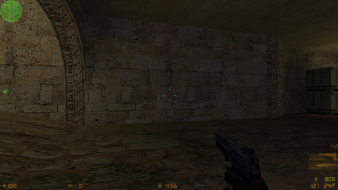 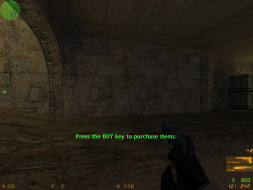 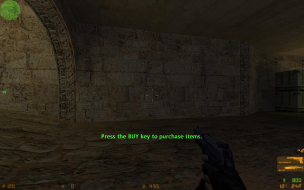 Originally designed by a fan as a Half-Life mod, Valve eventually released version 1.6 as a standalone commercial product through a licensing deal. 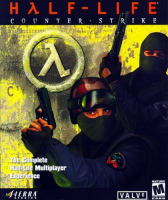 This version remains highly popular to this day.